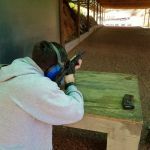 Seats are filling up fast for this comprehensive Firearm Instructors course! 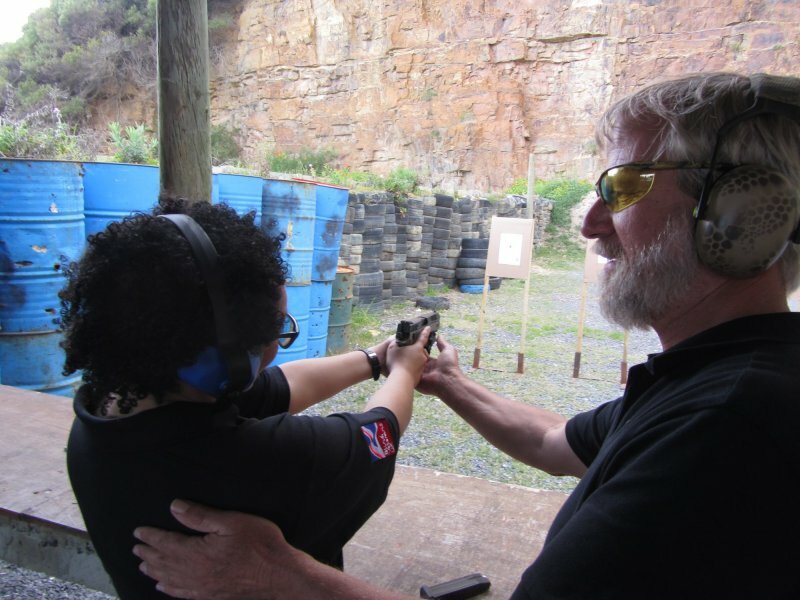 Change your career or boost your current career by becoming a registered Firearm Instructor. 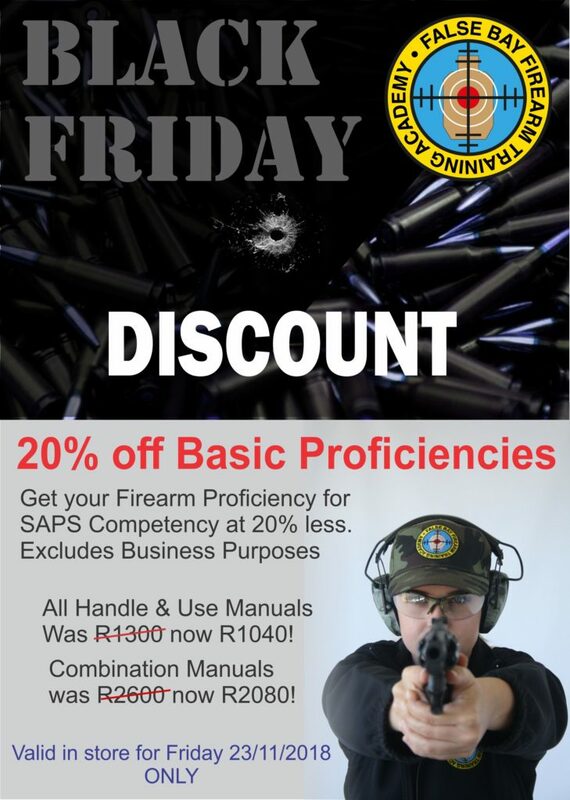 False Bay Firearm Training Academy is offering our first Firearm Instructors course for 2019 starting 18 February 2019. Please read below for full details. 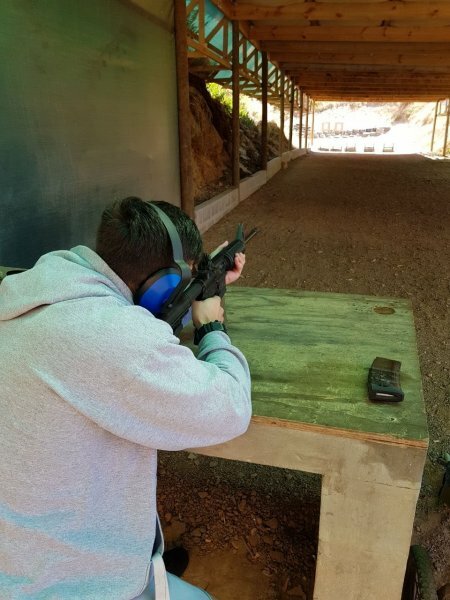 The newly revised Firearm Instructors course now takes place over two weeks and includes all unit standards that were previously done individually. 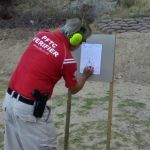 On successful completion of this course you will immediately be registered with PFTC and ITA as a Firearms Instructor. 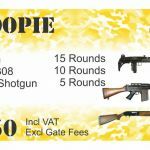 The course involves theory and the art of teaching along with a practical component of handgun, shotgun, rifle and self-loading rifle. Requirements: All basic 119 series and Business Purpose 123 unit standards. If you do not have these they can be obtained prior to this course. 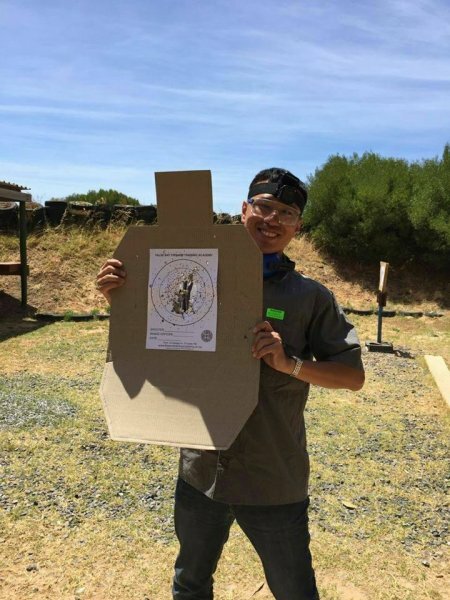 Place: False Bay Firearm Training Academy Operating out of False Bay Sports Shooting Club, Glencairn. 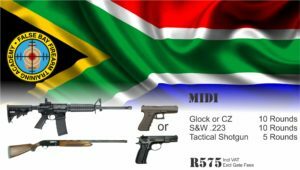 MDW in collaboration with False Bay Firearms Training Academy will be presenting a series of Friday evening once a month short courses in 2019. The dates and the topics for the first half of the year have been listed below so you can plan logistics well ahead of time. 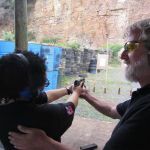 The Practical Tactical Series of courses will focus on attributes, complementary skills and scenarios to add to your gun skills. 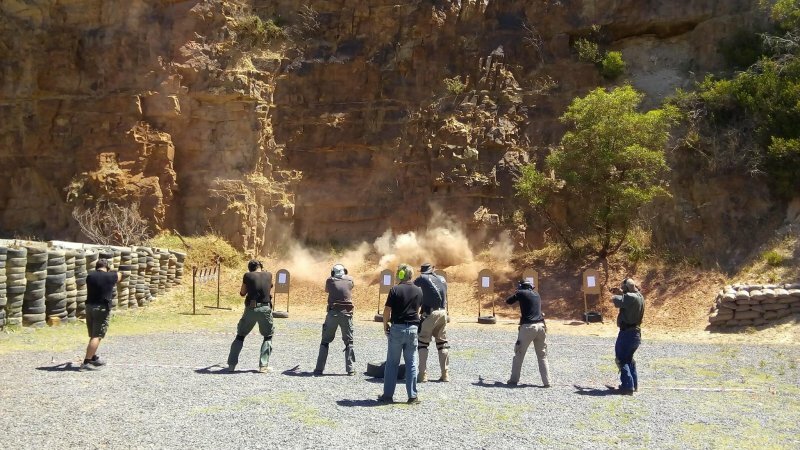 False Bay Firearm Training Academy will be co-hosting the Cornering & use of Cover Practical Tactical with Multi Dimensional Warriors on Saturday 1 March 2019 at 18h30. The event will take place at Glencairn Quarry, end of Tercentenary way, Glencairn, between Fish Hoek and Simons Town. Cornering and Cover Handgun. 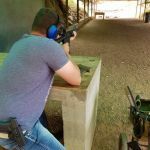 Moving or safely positioning yourself to shoot in and around buildings requires a good understanding of corners and making effective use of cover or concealment. Learn how to use structures and corners to gain the advantage. The Christmas Rush is here! Yes, we have all been there! That last minute push to get all the gifts for the people on your list. Sit back and relax! 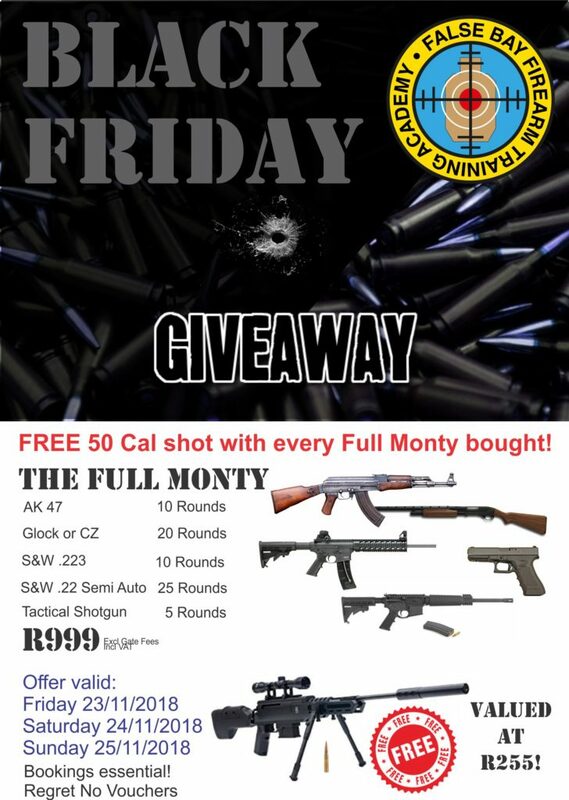 Why not buy them a gift voucher for an experience package at False bay Firearm Training Academy. It actually makes a great gift. Who needs more things cluttering up their houses, give a gift of fun and memories. 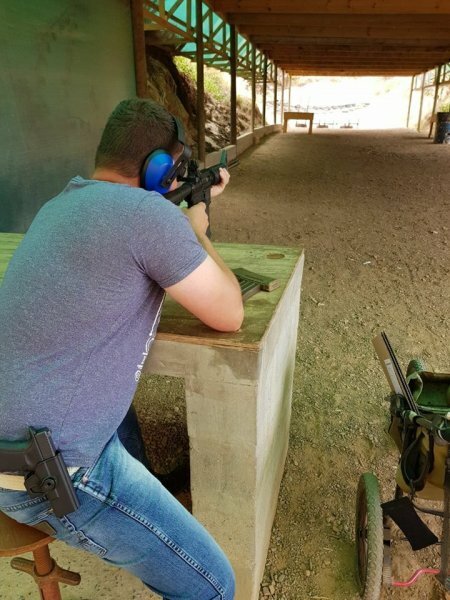 All you need to do is visit our Packages page and pick your experience packages, email bookings@firearmtrainingacademy.co.za to arrange. You can pay via EFT and once proof of payment is received, we send you a beautiful printable voucher. How easy is that. However if you fancy a visit to our glorious quarry to come check out the range and shop for yourself we have loads of accessories, shirts, caps and novelty gifts to choose from. 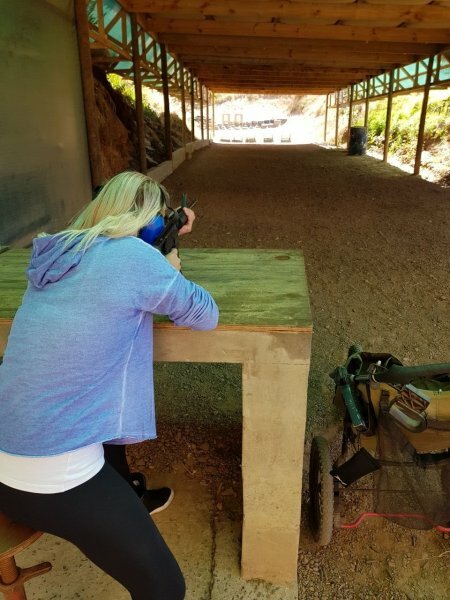 Might as well treat yourself to a shoot with one of our amazing instructors while you are there. Don’t forget to like our Facebook Page to keep up to date News, Specials and more! Holidays are fast approaching, please take note of our Festive Season Times so you don’t miss out on any of the fun! 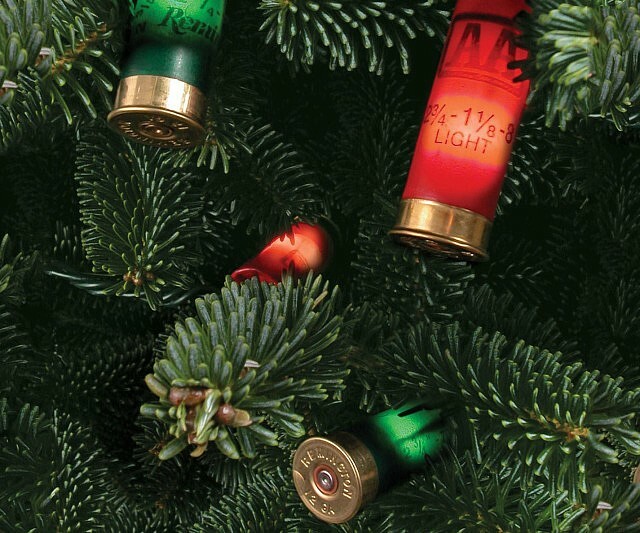 We wish all our customers a happy and safe holiday season. We wish all our customers a safe and happy holidays! 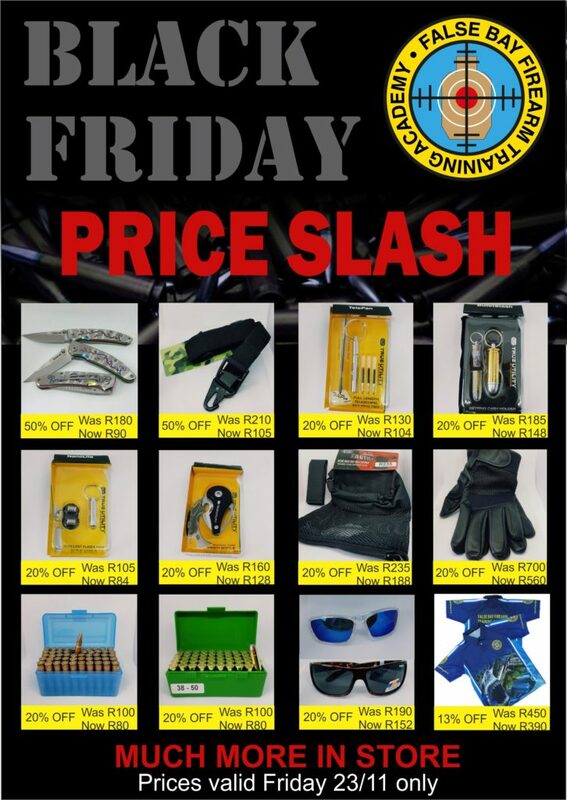 Take advantage of our Black Friday Specials! 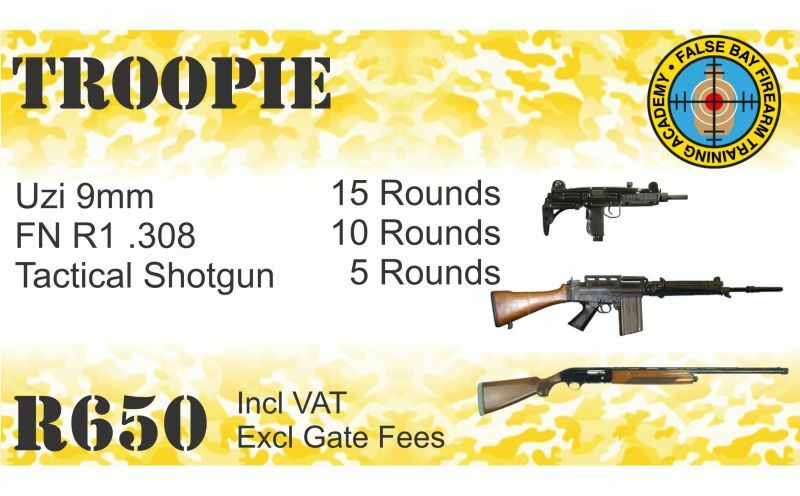 From Free 50 Calibre packages all weekend to up to 50% off on selected accessories. information or directions to the range for this shoot. bookings will be on a first come first serve basis. 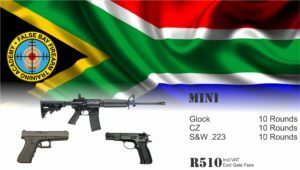 equipment, firearms and sufficient ammunition. 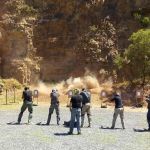 The newly revised Firearm Instructors course now takes place over two weeks. 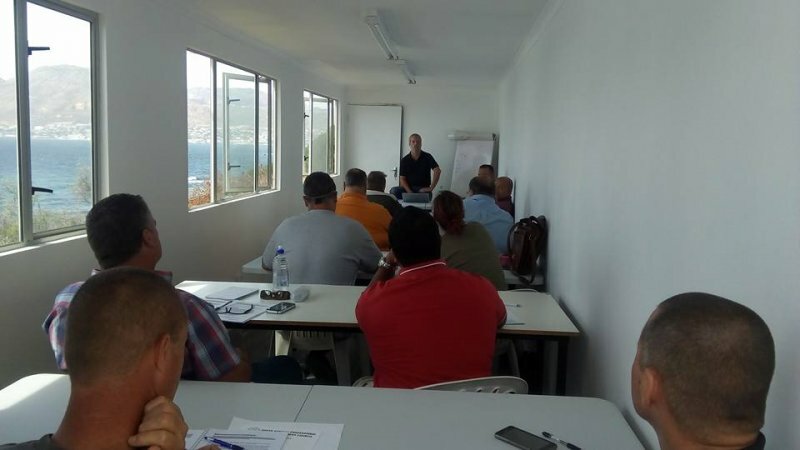 The course now includes all unit standards that were previously done individually. 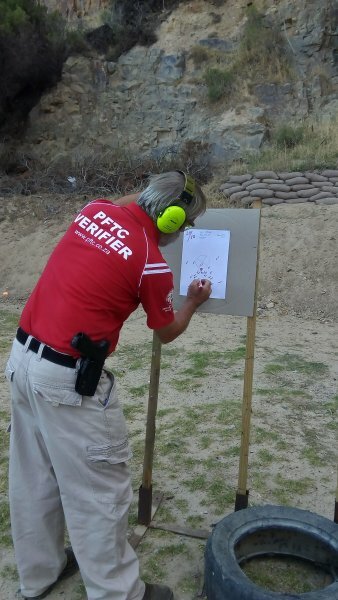 On successful completion of this course you will immediately be registered with PFTC and ITA as a Firearms Instructor. Project Gemini – Blind Shoot. A few weeks ago we were contacted to arrange a shoot for 20 people, 17 of whom are blind or with limited vision. As always Keith Biermann rose to the occasion and started putting together a shoot to meet their specific needs. 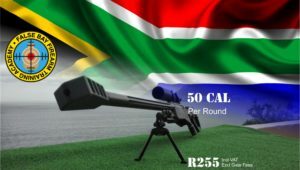 The Project Gemini group would shoot the .22 AR rifle and the .223 AR rifle at 50 meters and 10 rounds of 9mm Handgun at 10 meters. Keith and John set to work immediately strategising and setting up a special shoot to enable our Blind and sight impaired guests to have the ultimate shooting experience. 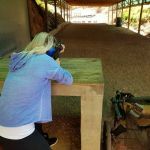 Under Keith and John’s guidance and supervision so much fun was had by the whole group, one of the shooters even got the Bulls Eye, not once, not twice but THREE times! 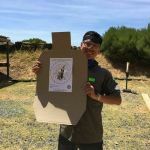 Proving yet again that anyone can shoot at False Bay Firearm Training Academy under the guidance and supervision of our amazing instructors. During the month of September we South Africans celebrate Heritage Day. In true South African form this has become known as National Braai Day, we light our braai fires throw our favourite delights on the grid and enjoy the day with Family and Friends celebrating our Heritage. Now… nothing says South African more than a traditional Boerie Roll. So we have decided to treat you – our favourite people! See you there for a day to remember and a mouthwatering treat!